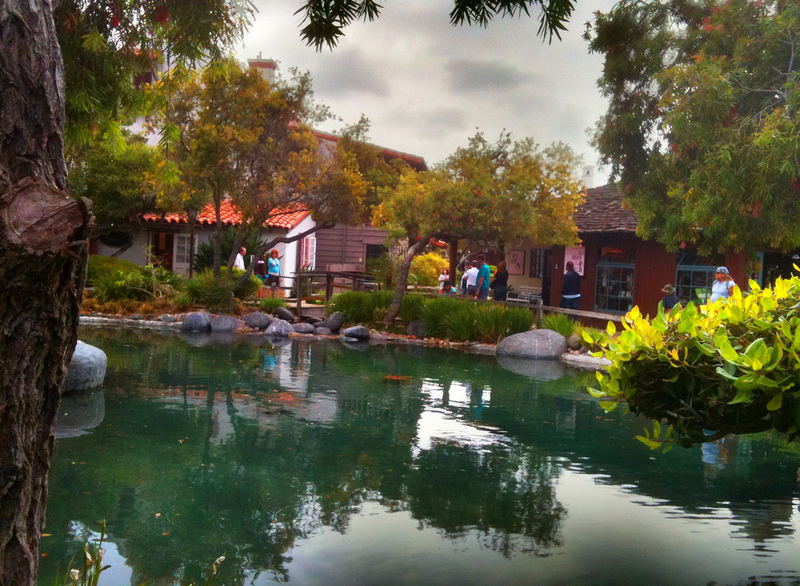 Located along San Diego Bay, Seaport Village is more than waterfront shopping. It is a destination attraction. This 14-acre complex along San Diego Bay recreates a harbor side village setting and environment of a century ago. 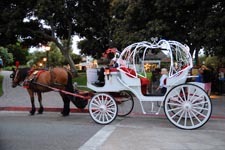 It is comprised of more than 50 boutique shops, 13 casual places to dine, 4 fine bay view restaurants, and an antique carousel originally built in 1895 that features hand-carved horses. colorful landscape. Over a quarter-mile of its boardwalk is along scenic San Diego Bay. It is an ideal venue for gift-shopping, spending a relaxing afternoon of strolling along the views of the harbor or having a romantic evening at one the four fine dining establishments at the village. 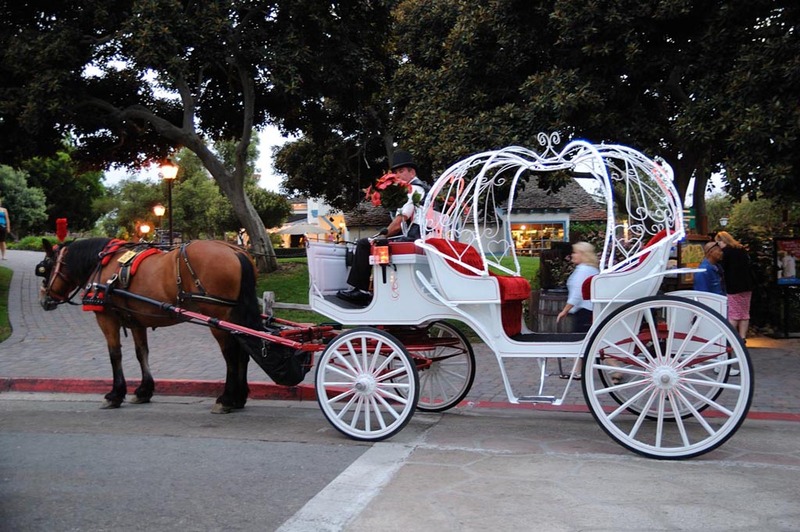 As you wind through the charming paths, you’ll see horse-drawn carriages, the sparkling waterfront, kids riding the carousel, and unique shops. The village features frequent concerts at two of its plazas and you can often see strolling musicians throughout the complex. 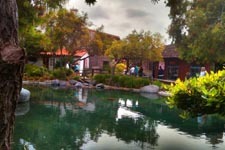 Seaport Village is located adjacent to downtown San Diego at West Harbor Drive and Kettner Boulevard on San Diego Bay. It is open from 10 AM to 9 PM daily with extended hours during the summer months. There is a convenient parking lot, but don't forget to get your ticket validated at the retail shops. The San Diego Trolley serves Seaport Village as well as other attraction venues in the area. The village is within walking distance of the San Diego Convention Center, the Cruise Ship Terminal, the Midway Museum and other points along the harbor marina area. 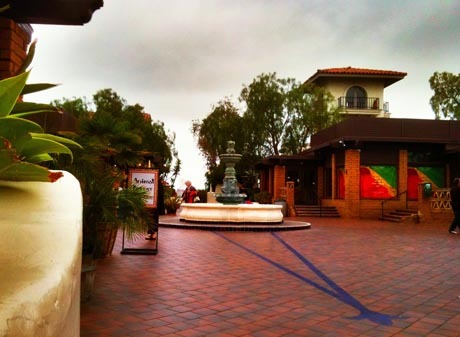 It is also near the Gaslamp District, Petco Park and nearby major hotels. It is connected to the Embarcadero boardwalk.